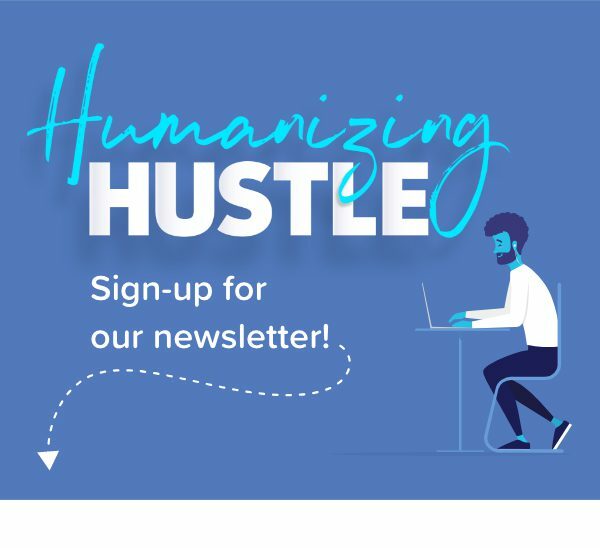 We’ve been talking about a lot of high-level PTO topics recently, but just a couple of weeks ago we added something to our own personal PTO policy that had us thinking… What do HR Decision Makers think of this? Turns out, just like many other things in the realm of PTO – it’s up for debate. If you’ve been wondering about whether or not you should be allowing your employees to carry over their vacation days, you’re not alone. 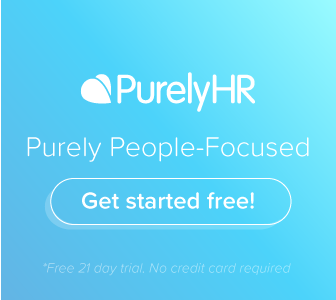 Recently, we started allowing carryover days at PurelyHR, but with some restriction, because without policy around these type of things, things can get out of hand. What is a Carryover day? 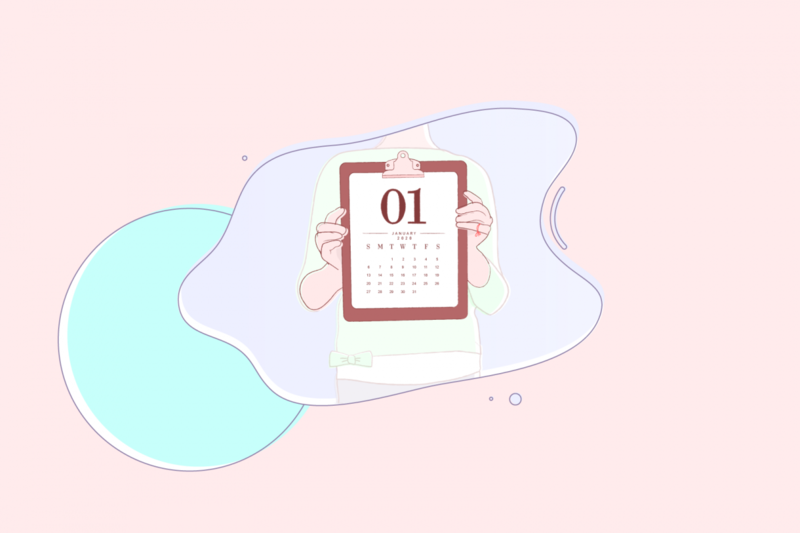 First things first, before you consider adding carryover days to your PTO policy, you might want a little more info, although, it really is all in the name. Carryover PTO refers to vacation time that an employee had not used one year, and is allowed to literally ‘carry over’ into the next year. As far as we can see, the limitations to this type of PTO varies drastically but the most common is allowing employees to carry over an X amount of PTO that has been left unused, but it usually has an expiry date. The idea is that this can encourage employees to potentially save up some extra time for a longer trip away for example but pushes them to use it sooner rather than later in the year. It might seem like an uncomplicated policy but unfortunately, there have been instances were the perk has had a negative impact. The thing you have to be careful about with carryover days is, as we know, 54% of employees don’t use all their allotted PTO to begin with. Allowing your teams to carry over days could lead to encouraging that behaviour further. Secondarily, letting your employee’s carry over PTO could become costly for a small business, especially without set limitations. For example, if 75 out of 100 employees carry over a whole week of PTO that’s a lot of extra time to cover in the next year. Additionally, it becomes harder to manage when employees can carry over weeks at a time year after year. We’ve seen some businesses allow carryover to be used for exceptional circumstances, such as if an employee is planning for something big happening in their lives like a child or a wedding, etc. Rolling over PTO for them is far preferable than taking unpaid leave at a later point. If you have a team who has a really high engagement rate with your PTO policies, considering carryover PTO could be a great reward for them to enjoy longer vacations which could be great for your workplace culture if your employees are looking to travel. And PurelyHR does exactly that. From our research, we recognized that left unmonitored and with lack of policy surrounding it carryover days can get a little messy. So, we allow our employees to carry over 5 days per year, and those days need to be used by the end of the year they were carried into. 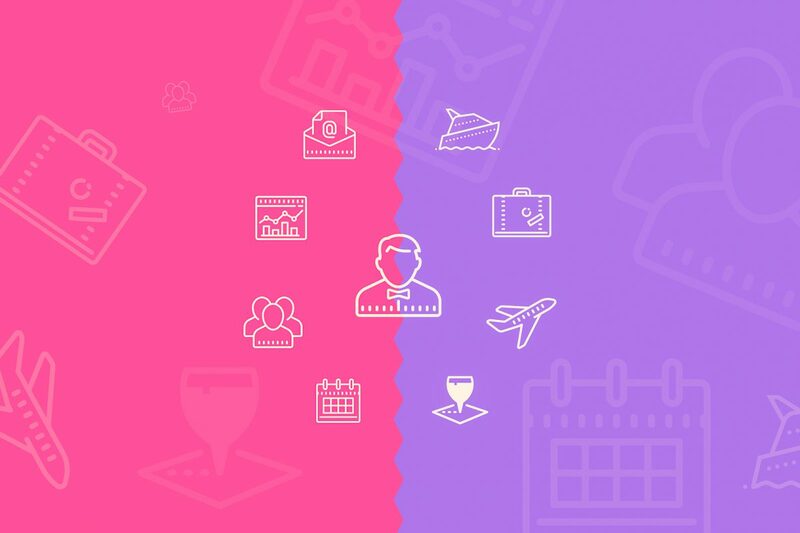 Our team has a really great engagement level with our PTO policies, so this policy is more so in place for those special circumstances where an employee might require a little bit more time for a trip or a special event in their lives and they’d rather carry over some PTO then take additional unpaid time off. 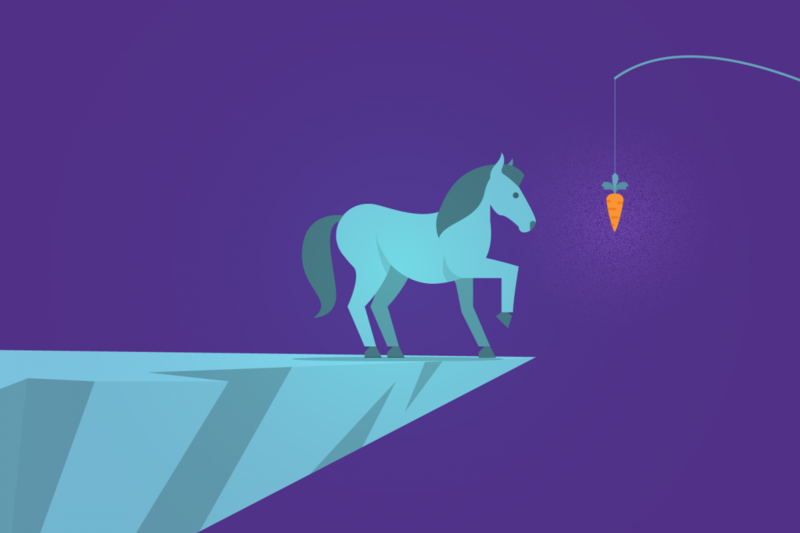 Before considering adding something like carryover PTO to your PTO policies, you might want to think about why employees don’t take all their PTO. Perhaps their workload is too heavy, or they fear missing out on future promotions? 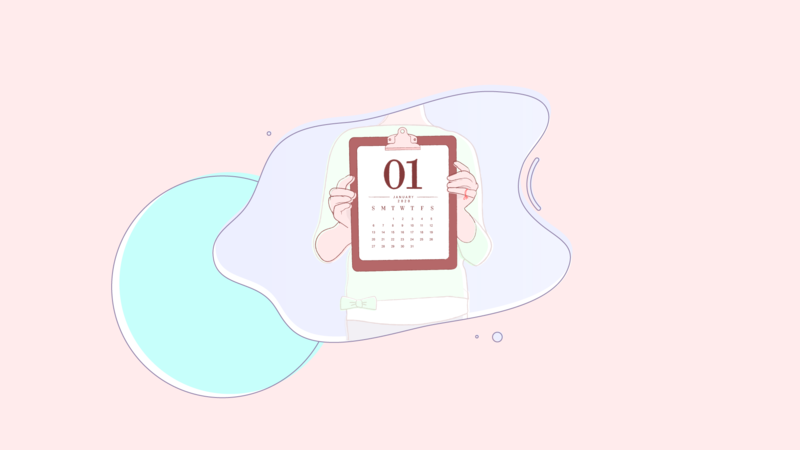 It’s essential to do everything you can to ensure the full use of all the PTO they’re entitled to if you notice a problem, but don’t wait until the end of the year. Regular check-ups on PTO engagement levels can help you tackle issues before larger problems arrive.